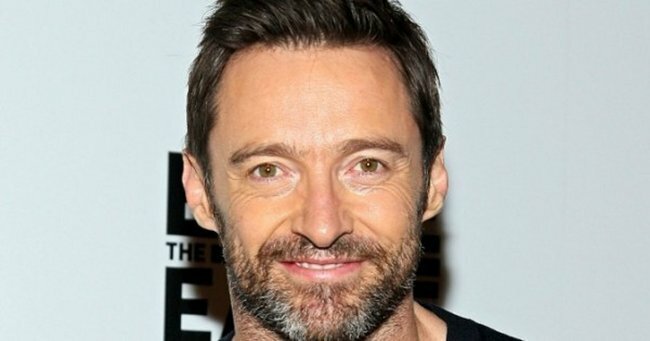 Hugh Jackman selfie has his fans concerned. Hugh Jackman's latest Instagram selfie has his fans pretty worried. Urgent message to all Hugh Jackman fans: Everything is fine. This might come as news to those who have spotted the actor’s latest Instagram post, which appears to have some of his fans very, very worried. The Aussie actor — also known as People‘s Sexiest Man Alive, 2008 — was trying to post a harmless selfie to show off his healthy fish dinner. But, oh no, that’s not allowed. Especially when you’re a 47-year-old man in the public eye who clearly is NOT allowed to age, or be tired, or just post a #nofilter snap. Fans flooded the comments section of the post, sharing their messages of support for the star, who they believed “must be sick”. “What happened to you Hugh? You are looking much older than your age…please take care…not looking healthy at all…pls (sic),” wrote one concerned fan. “Are you feeling well? Prays (sic) and positive thoughts your way just in case,” wrote another. Here’s the thing that Jackman’s fan base might be missing: He’s currently reprising his role as Wolverine in an as yet unnamed sequel based on the comic book series Old Man Logan, which sees Wolverine, unsurprisingly, looking a lot older. Sorry to burst your bubble, world, but Hugh Jackman is just fine. Consider this myth busted.